Scythebill: Scythebill 11.0 - now in beta! First, eBird is now much better supported. 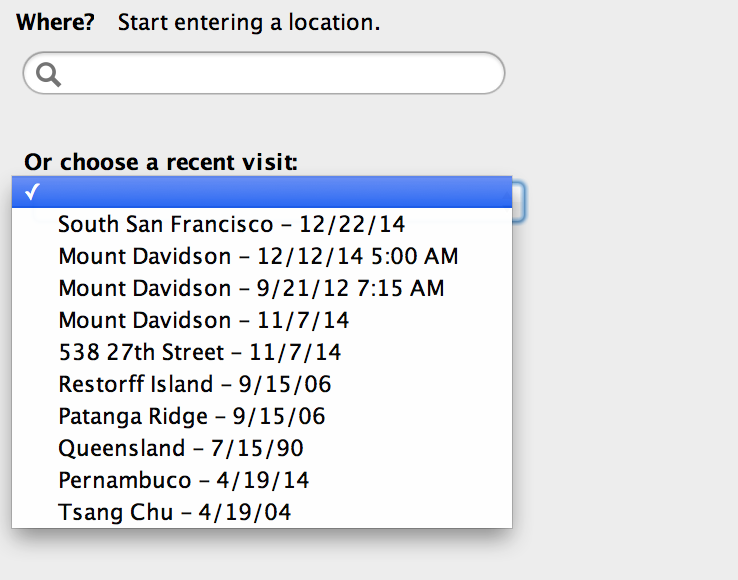 Previously, you could only enter “Incidental” sightings, with rather little data. Now you can choose a protocol, attach checklist comments, set start times, durations, distances, and the “Complete checklist?” field, and it'll all be included as you export to and import from eBird. All of this extra data makes its way into the now-enhanced Scythebill export files too. 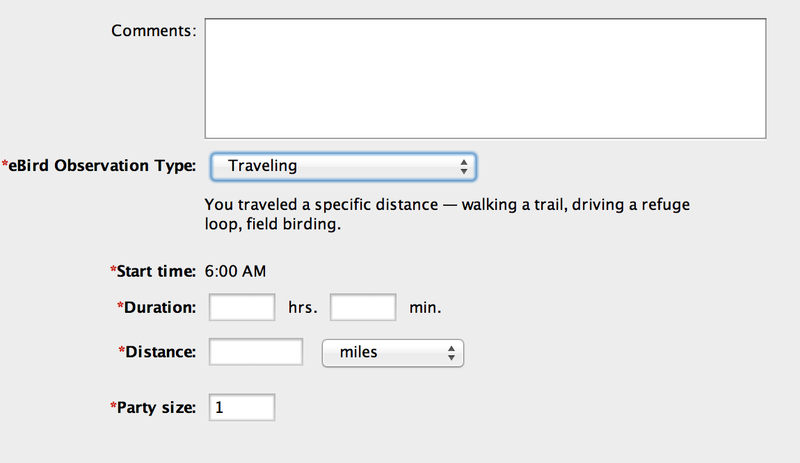 You can also get an eBird file saved off as soon as you finish entering sightings, sparing you a series of extra steps. Second, there’s a much smoother experience editing data from your old outings. Before, if you realized you’d made a mistake - missed some species, added some others incorrectly, forgot to enter a count, and so forth - you had to tediously find sightings one-by-one. Now, just go back to Enter sightings, enter the date and location, click Next - and you’ll be right back where you were, with a full list of sightings from that visit. Do they work as you expect? Is anything confusing? If you’re an eBird user, do these changes make life better? Does anything fail to work? If you’re not an eBird user, are these changes too intrusive? Do you wish you could hide any of it? Zack W. did a huge job, reconciling checklists for 11 US states! Michigan, New Jersey, New York, Oklahoma, Ohio, Rhode Island, Tennesse, Utah, Virginia, West Virginia, and Wisconsin all are up-to-date with rarities set. The Water/Brown-cheeked Rail split is now correctly reflected in checklists. Paul H. saw problems in the Western Australia and Norfolk lists. Niall P. provided some South African corrections. Johan L. identified an issue with the Trinidad and Tobago list. Several users found a (Mac-only?) bug - if you started Scythebill by opening a .bsxm file, instead of opening the Scythebill application directly, you saw an error message that your file was corrupt. Files weren’t corrupt, and everything worked, but it was scary all the same. In Show reports, when you create a date-based report “is after” and “is before” were wrong - if you asked for “is before 2010”, you got everything before 2010 and 2010 itself. Now it does what it says. Thanks to Steve C. for that report. A nasty bug (Windows only) that could show an error dialog and lock up Scythebill altogether (you had to kill it with Task Manager) has been fixed (most likely - I couldn't personally reproduce it). Thanks to Penny V. for reporting this.